I Have A Giveaway! Join Now! Hi Tummy Traveler followers and readers! I have a giveaway right now! Yay! Because all of you have been so loyal to my blog, it is about time that I give something back in return. Considering how often we use our smartphones, using up our batteries even before the day is through has become a common problem. 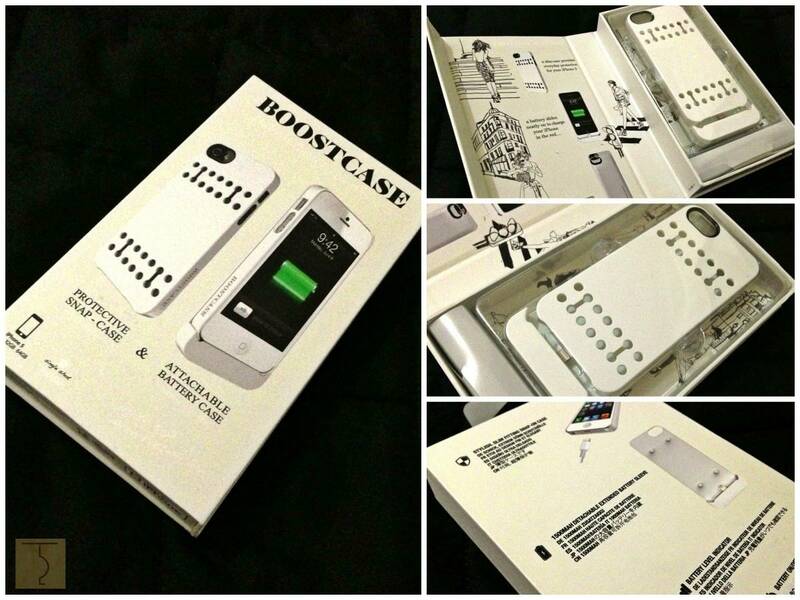 BOOSTCASE HYBRID – A slim-fitting snap-on case protects your iPhone 5, while an attachable battery sleeve charges your phone all day long, virtually doubling battery life for longer on-the-go usage. Wanna win this? Click here to JOIN NOW! You are Here >> Home » Giveaway » I Have A Giveaway! Join Now!